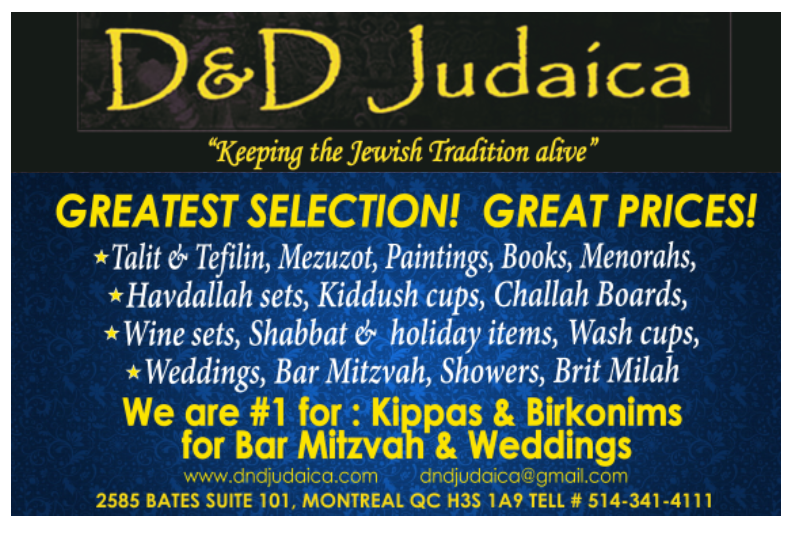 613montreal.com offers free and Featured (top) listings in the directory,also,banner ads and insertings into 'Deals'. Set up a basic listing for $25.A $50 listing will enable the classifieds for you without a monthly relisting restriction. For $97,the 'enhanced ' listing, you can post to the 'Deals ' section (as an author). Banners are $75/mo ,$50 with a 3 month minimum. Please use the contact form on the contact us page or call call 514-739-9777 / 514 999-2896 for more information. also, please consider that we are part of a family of online services, owned by medallion graphics (Check us out at www.medallionlocalmarketing.com).